ideas to widen the movement and help members build their facilitation business and impact. 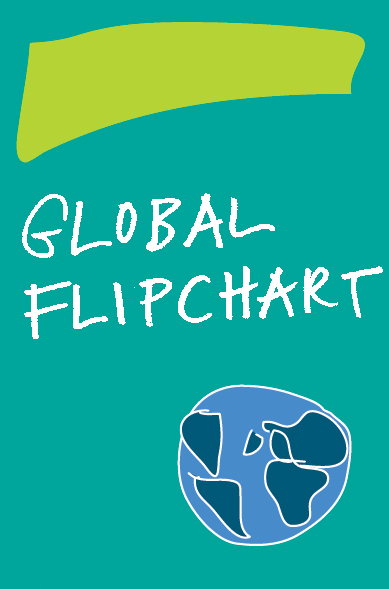 The Global Flipchart is published in January, April, July, and October. Contributions from IAF members are welcome. The deadline for contributions is 10 December, 10 March, 10 June, and 10 September respectively. The Global Flipchart is produced by a team of volunteers from all regions. You can contact the editorial team with an email to globalflipchart@iaf-world.org. IAF Methods Library – What’s new? Webinar: "Facilitation as a Career"